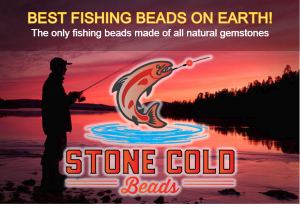 Looking for a Sacramento River fishing guide? Need to know where to by tackle and bait? Looking for lodging or food and beverage when planning your trip to the Sacramento? Fishing The Sacramento has it all right here. Plus if your a sport fishing industry business, promote your goods and services to Fishing The Sac users. Sign up Today! 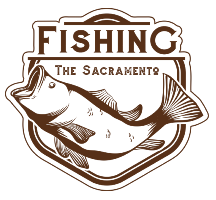 Looking for a Sacramento river fishing map? Get ready for a Wild Ride!